There’s a common misconception that seniors need to stay indoors where it’s safe and the TV is always on. But what if you’re an older man who likes to stay active and enjoys his time outdoors? Then you’re going to need a high-quality walking shoe for the job. That’s exactly what the Propet Cliffwalker walking shoe is. Despite the previously mentioned misconception, physical activity actually becomes even more important as you age. You have to fight to stay healthy, strong, and flexible. That often means walking, jogging, or hiking. 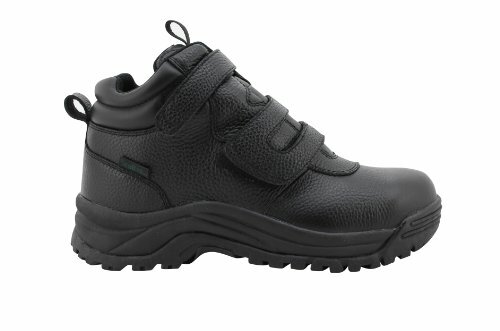 The Propet men’s Cliffwalker will help keep you comfortable and dry while you’re active. It is part of the Propet Outdoor Collection of footwear. This means they place stability and durability at the top of the priority list. It’s made with the same high-quality materials and attention to detail that they use with the hiking boots in their Outdoor Collection. 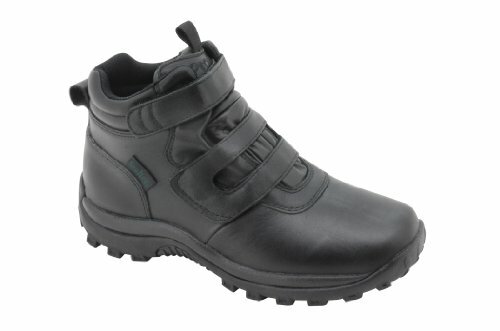 The Cliffwalker is a stylish walking shoe made with a leather upper and a nylon mesh lining. It uses an antimicrobial removable footbed that is completely waterproof. The EVA midsole, high-density foam insole, and nylon mesh provide the shoe with comfort and breathability without sacrificing support. If you’re a diabetic, then physical activity is more important for you than the average senior. You’ve probably been encouraged by your doctor to walk or hike on many occasions. This shoe is designed with you in mind. For example, the strap system helps keep the shoe firmly in place without placing excessive pressure on the foot or ankle. 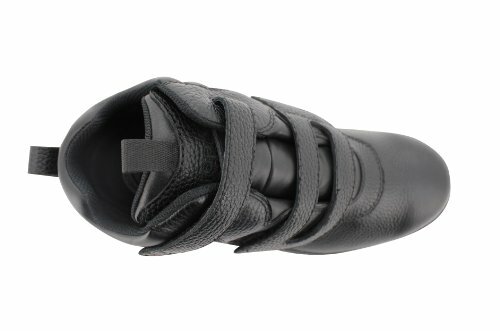 Replacing laces with straps also makes the shoe much easier to slip on and off. The Cliffwalker is actually a Medicare-approved A5500 diabetic shoe. Whether you’re a diabetic or a senior who just loves the outdoors, this walking shoe is a smart investment. It’s something you can wear around the house all day or just slip on before you head outdoors. Medicare approved diabetic boot with anti-microbial footbed and comfortable high density foam midsole that is very easy to put on and take off.